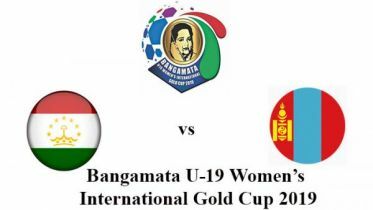 Bangladesh confirmed their place in the AFC U-16 Women's Championship final round by beating Myanmar 1-0 in the second Group B match of Qualification Round-2 at Mandala Thiri Stadium today. 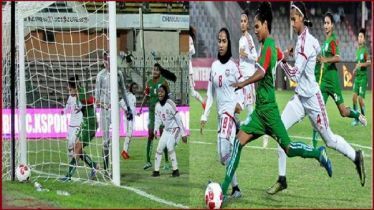 Monica Chakma scored in the 68th minute to ensure Bangladesh victory. Following their massive 10-0 win over Philippines, they only needed one win in either the match against Myanmar or China, to secure a semifinal spot as well as a place in the eight-team final round. The AFC U-16 Championship will be held in Thailand in September with the best eight countries of Asia. Where, last year's champions North Korea, runners-up South Korea, third Japan and host Thailand will play directly. 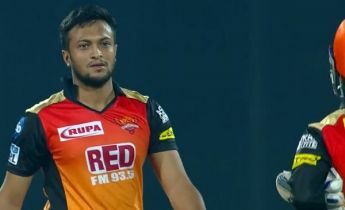 Bangladesh have confirmed the final round keeping one match in hand. 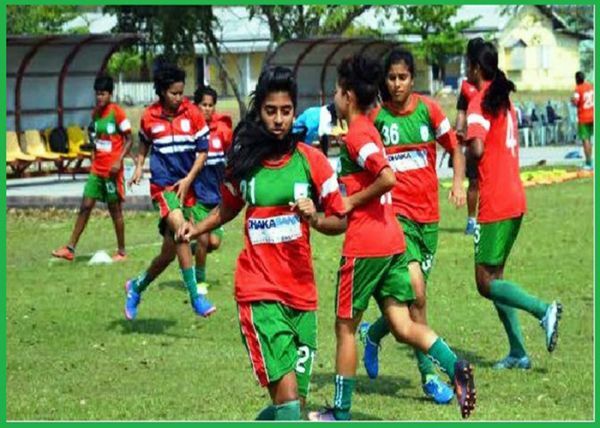 Golam Rabbani Chaton's disciples will face China to become group champion on March 3.